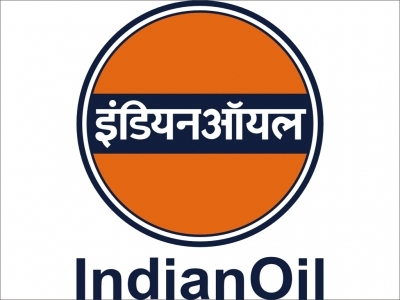 New Delhi, Sep 6 (IANS) Tower infrastructure company Indus Towers signed a Memorandum of Understanding (MoU) with Indian Oil Corporation Limited (IOCL), for setting up a mobile tower network across all 26,000 outlets pan-India, a company statement said here on Wednesday. “Indus Towers’ unique proposition of building robust infrastructure at various IOCL retail outlets will enable a greater push towards the government’s Digital India mission and move towards a digital cashless economy,” the statement said. “We are very pleased to join hands with IOCL as we strongly believe this partnership will help in setting up Mobile Towers at critical locations and creating of a robust and efficient NextGen digital services network, contributing towards Digital India,” said Tejinder Kalra, COO, Indus Towers. “The collaboration is a unique tower site acquisition process for the company and will boost network connectivity at all retail outlets with high traffic and footfall, enabling faster digital transactions for payments for services like fuel, transactions at convenience store,” the statement added.